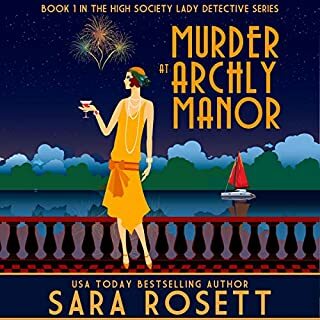 Sage Farrell regrets missing her chance to be more than friends with Marlow Henry. But being alone and lonely in her sophomore year at Detroit University is the least of her problems. On a dark, quiet forest road something jumps in front of her truck, literally from out of nowhere. It wasn't a deer or elk that she hit, but the beautiful media star Crystal Morrisette. Marlow and Sage are pulled into yet another unexplainable mystery. Who killed the media star and how did she just appear out of thin air? Frances Wynn, the American-born Countess of Harleigh, enjoys more freedom as a widow than she did as a wife. 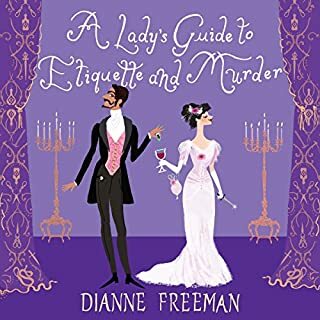 After an obligatory year spent mourning her philandering husband, Reggie, she puts aside her drab black gowns, leaving the countryside and her money-grubbing in-laws behind. With her young daughter in tow, Frances rents a home in Belgravia and prepares to welcome her sister, Lily, arriving from New York - for her first London season. Seventeen-year-old Zoe Vanderveen is a GAP - a genetically altered person. She lives in the security of a walled city on prime waterfront property alongside other equally beautiful people with extended life spans. Her brother, Liam, is missing. Noah Brody is a natural who lives on the outside. He leads protests against the GAPs and detests the widening chasm they've created between those who have and those who don't. He doesn't like girls like Zoe and he has good reason not to like her specifically. Zoe's carefree life takes a traumatic turn. She's in trouble and it turns out that Noah, the last guy on earth she should trust, is the only one who can help her. 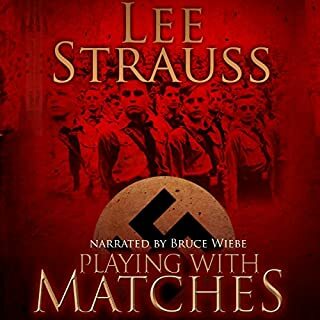 Where are the other two audiobooks!!! Marlow's just a regular geeky college freshman with little to no experience with girls, so when he has a semi-flirtatious chat with a cute girl online, it's almost more than his nerves can handle. Then the girl is brutally murdered. Or is she? Marlow finds himself teamed up with intelligent and savvy Sage Farrell, a girl so far out of his league he feels blinded in her presence. Together they work to find the identity of @gingerbreadman. Can they stop the killer before he strikes IRL? 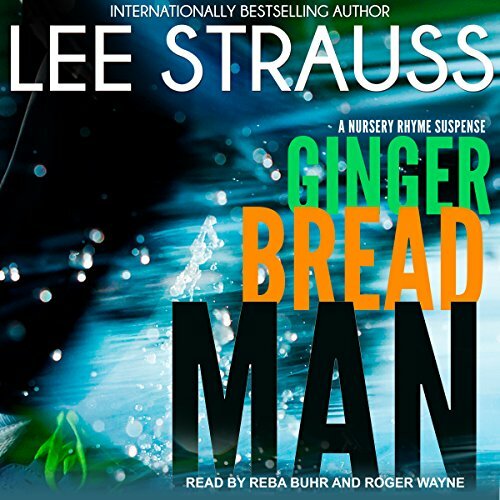 Gingerbread Man by Lee Strauss is part of her Nursery Rhyme Suspense series. I usually read the back of the book blurb but for some reason did not on this book, so I was quite surprised to find the story was kind of a sci-fi take on parallel worlds. I really enjoyed it. Set in Detroit on a college campus, there is murder and mayhem happening and a nerdy geek, Marlow, is our hero. 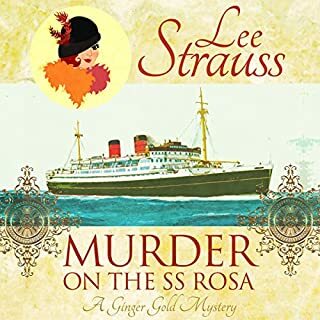 There is lots of suspense as Marlow struggles to solve the mystery of who the killer is and as he finds himself in different worlds. 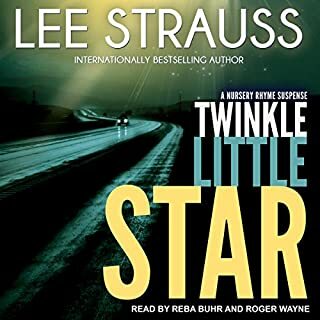 I listened to the audio version of the book and the narrators, Roger Wayne and Reba Buhr did a great job telling the characters' stories, making for an enjoyable listening experience. 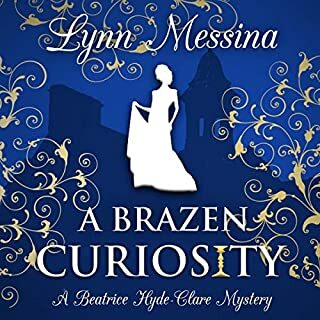 I received a complimentary copy of the book, either as a gift or a prize in a contest and was not required to write a review. The opinions are my own. I look forward to reading more in this series.